If you’re interested in Bakersfield Bank Owned Homes for Sale you’ve come to the right place. 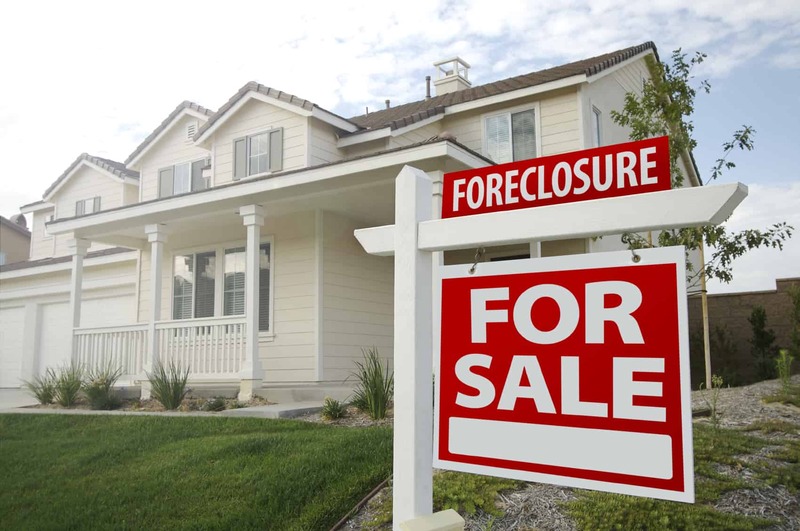 Bank owned properties are homes and other types of real estate that have been returned to the bank by way of foreclosure and deed-in-lieu of foreclosure. Buyers looking to purchase bank owned homes for sale in Bakersfield may be able to get some great discounts. Many people refer to a bank owned property as a real estate owned or REO property, these REO properties are the same as bank owned properties. One of our specialties at Tholco Real Estate Group is selling bank owned properties. We’ve been assisting large banks for over 8 years in the liquidation of their assets and have sold over 850 REO properties in the area in that time. Due to the real estate bubble in 2006 & 2007 many people lost their homes in the Kern County area and banks called on top Realtors in the area to assist them. We’re glad to report that we answered their call and have been assisting them successfully ever since. Bakersfield bank owned homes for sale aren’t just old, depressed properties in run down neighborhoods. Take for instance these Bank Owned Homes for Sale in Northwest Bakersfield or these Bank Owned Homes for Sale in Southwest Bakersfield. These REO properties are in good neighborhoods and need just a little TLC. If you’re a buyer with a little vision and can see a diamond in the rough then a bank owned foreclosure property might just be the perfect solution for you. Feel free to also browse all bank owned homes for sale in Bakersfield. Bakersfield bank owned homes for sale like the one pictured is no rare find. Homes like this come up everyday and you can be notified by email when properties hit the market like this by subscribing to our free email alerts. On our listing alerts page you can search by area and property type including REO and when a new property comes on the market that meets your criteria… we’ll email you automatically and instantly! Many of these homes can be purchased under market value and some banks will even help buyers with closing costs. If you’re interested in learning more about Bakersfield bank owned homes for sale or other REO properties, please contact us or leave a comment below. We’d appreciate the opportunity to assist you!